I've read about this...and about people's astral (subtle) bodies being stored in a high-tech cannister of sorts and "adjustments" being made, among other activities; it would seem that the Alien Greys have an obsession with souls, particularly human ones, and that although most abductions occur this way, that people usually wrongly presume that they are in their flesh when it's occurring (although physical abductions do happen). What is the protocol of this "short focus meditation" to induce SP please ? I do want to say though, that not everyone experiences exit symptoms and other signposts during this practice. Thanks a lot Lumaza ! I had already read it then but thanks again ! I just re-read Bedeekin's initial post here for about the 80th time, lol. I did come across something there that mentioned the "short focus meditation". "If SP is entered involuntarily it has usually gathered enough hypnogogic (subconscious) thought to contain more hallucinatory qualities. If SP is induced by using a short focused meditation the hallucinatory qualities will be less evident and the sensations can be viewed (or ignored) objectively." Now, in my experience, what I see this as, is instead of Phasing into the "other realms" beginning with more of a "visual application" based focus, instead you keep conscious of what your physical body is doing as well. I would say in that case, some kind of "Progressive Relaxation" would suffice. Maybe some energy movements, (Phantom Wiggling) as well. This would keep you still aware of what your physical body is doing, thus you would be still experiencing the physical signposts (SP) as well. With phasing, your focused will is so much into the visualization and imagery you are seeing, that you become totally immersed in "that" scenario and that you haven't the foggiest or at the time you don't care, what your physical body is experiencing. I still awaken SP quite a bit. But it is all spontaneous. 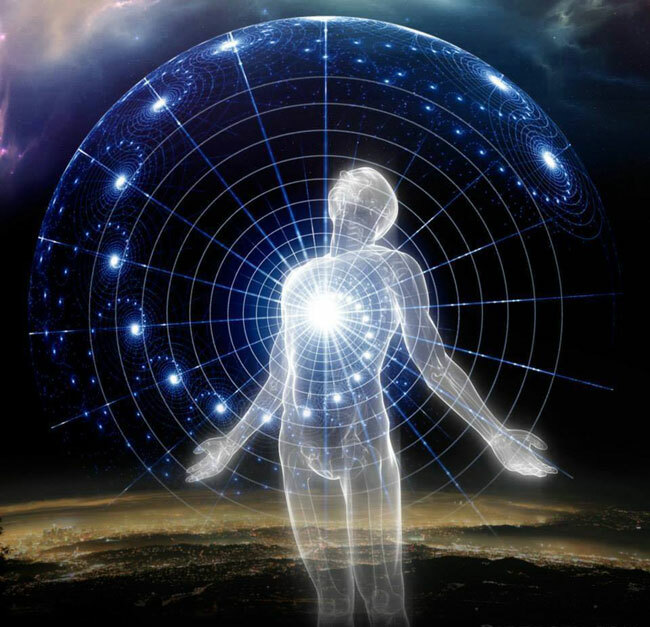 I have even had nights where I became consciously aware of the "Astral Winds" approaching and then the SP began lightly and strengthened until I finally found myself "out" of my body. Other times, I become aware I am in full SP and my feet feel like they are being touched, then raised. Then very soon I feel pulled out and zipping down my hallway and out my patio window. Once out my window, I am in another "realm". I guess that is the chosen Portal at that time!